A center for self-exploration. Who are we are human beings? How do we maximize our human physical form, enhancing our experience here on Earth? It begins with the beginning (of being) – the root, the cause, the epicenter of our evolution. Of our being. The stage of our physical being is set and cast by the strings held backstage. Our skin, our vitality and our “beauty” is all a reflection of our human being – the skin is a mirroring of the internal state of our being. Nothing is random. There are no coincidences. When we are feeling out of balance and when we look out of balance, we must assess the core of our physical being. Our beauty begins from within. Our skin, hair, nails, our teeth and our self-expression all hold seat in the space of . The origin of our “beauty”, what is characterized as “radiance”, “the heathy, happy, beautiful glow” is the radiation of how we are existing from the inside out. We are radiating beings. Light emanates from a source, penetrating the layers. Our organs are the conductors of our physical experience here.Our physical experience here is dictated by and ultimately optimized when we are connecting to the core of any effect. To improve energy levels, general health, beauty, skin, lustre, vitality, we must coach ourselves on making greatly peace and pacts with the intrinsic organization of our expression – our diet, lifestyle and health are fundamental components of achieving our physical potential physically and surface – within (energy) and without (beauty). Energy and beauty go hand in hand. Our inner source of inspiration guides our light frequency. Find what inspires, connects us with our core, root. As a human being, we are an expression. All form has a source of expression and creation. What we observe is reflective of its source counterpart. Our skin is a reflection of how we are harmonizing internally. Are our organs operating at maximum capability/capacity? Health is a beautiful thing, and beauty is a healthy thing. These two terms must be synonymous, must be interchangeable. Health is beauty, and beauty is health. Pursue, address your beauty and health from the inside out. Re-instilling our values surrounding our vision of beauty and health. What is beauty? What is health? The question is: are we vibrating? We are synergistic beings. Our internal values must reflect external. Cause and effect. If there is something showing up externally, it’s a refelction of As above so below. The polarity of exchange that leads to creation. While these principles can be applied to naturality, sprituality, they can also be applied to matters of health and beauty. After all, we are microcosms within a microcosms, living within the matter of the universe. Within and as the centro-cosm of the universe. Commit to your health. To you. Commit to finding the source, the root of your needs, physically, emotionally, energetically, spiritually. This is the philosophy that I center this dynamic space around, committed to the engineering of the human body, emotional network and energetic system of our state of human being ness on this planet of Earth. I address and make available / provide products here in this space that align with this understanding of the multi-dimensional space in which we exist. vibration of identifying . Some of the products I have connected with and included as a part of my personal regimen and believe that others should have access to simllar products. To find these products, click here. Other products I dedicate myself to crafting uniquely, synergistically. 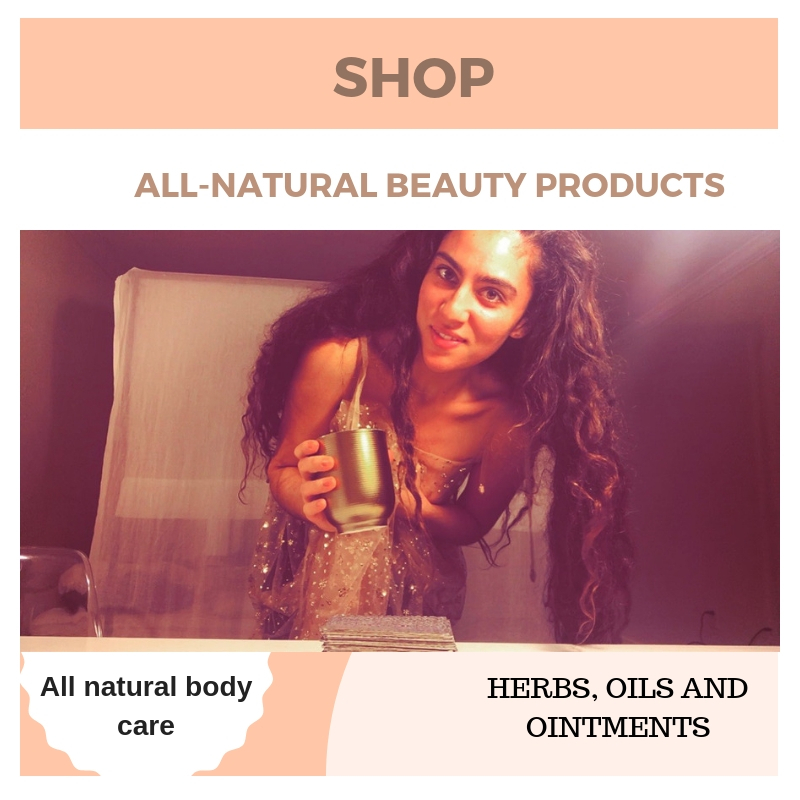 These products are a reflection of my beliefs that surround positive self-love and the endorsement of .. My products center around the philosophy that we are multi-dimensional beings addressing . My products address the physical being / body that we perform as in this dimension and are dedicated to addressing health and beauty as vital components and reflections of our personal space, the vessel through which we express ourselves in this dimension.. self=expressive, energetic, emotional, spiritual space. Mid-August 15-31 Readings now available! 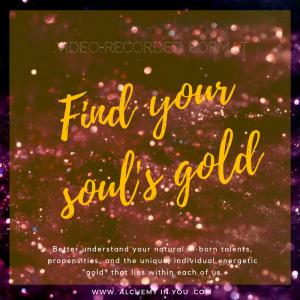 Your Sun, Moon, and Ascendant/Rising sign – In general, viewers find that they resonate most with their Sun, Moon, Ascendant/Rising sign for general outlook of energy. These placements may offer us insights into the various aspects of life we are manifesting our energy through, as well as may touch on general thematic progressions of energy that we may be experiencing. Your Venus sign – For a more detailed look into matters specifically related to love, partnership, relationships, finances, creative production, and hobbies, you may find that watching your Venus sign strongly resonates. Your Midheaven/MC angle and North Node sign – For a more specific assessment of career, public life, and life path direction, viewing the sign placed on your Midheaven/MC angle and North Node may be especially insightful. Love and light to you on this exciting journey forward towards achieving ultimate soul satisfaction! Moon Manifestation Cycle Program is now available for May 17 – June 1! I am excited to say that the Moon Manifestation Cycle Program is now officially launched for the New Moon in Taurus (approx. May 17) to Full Moon in Sagittarius (approx. June 1) period of the Moon Cycle! The Moon Manifestation Cycle Readings have been completed and are now available for your viewing! I am so excited to have you here with us in the process of finding resonance with your soul path calling. For those of you who have already reserved your space please feel free to email me at alchemyinyou@gmail.com with any questions about accessing your program! Moon Manifestation Program is back for the New Moon in Aquarius to Full Moon in Virgo! As such, I have decided to launch the Moon Manifestation Program (including Moon Cycle readings + guided timelines) again for this particular New Moon in Aquarius (February 15) to the Full Moon in Virgo (March 2)! The addition of specialized PDF-doc protocols for each specific zodiac sign on how to make the most of this potent period based on your personal energetic composition. It is advised to purchase the zodiac signs most prominently placed in your chart, particularly your Moon sign and those related to your Sun sign, Midheaven (MC), Ascendant/Rising (ASC), or any other archetype that you feel guided to follow (or of which you have a Stellium – 3+ planets in the same sign). The program will also include a guided Moon Manifestation Timeline doc with activities and alchemical questions for each stage of this particular Moon Cycle so you can exercise these energies in a constructive way! A video where I cover the topic of energy and the Moon’s importance in manifestation! A tailored New Moon to Full Moon reading for each of the zodiac sign(s) included in your order, examining the energetic highlights for your particular zodiac sign(s) during this Moon Cycle period. Key dates and thematic concepts as they pertain to manifestation will be highlighted for your particular zodiac sign(s) purchased. A visual Moon Cycle calendar detailing the energetic movement of the Moon through the month and the particular energies to capitalize on for your particular zodiac sign. To reserve your space: click here. Hello all! The Mid-December readings are now uploading and dispatching.. I will be updating the list below with the signs that have been dispatched as they have been dispatched – feel free to check this post to see which signs have been emailed out! Thank you for your patience with these readings! Love and light to all! Note: If the sign(s) you ordered are listed as dispatched but you do not find them in your inbox please check Spam to ensure they have not been forwarded there.. feel free to email alchemyinyou@gmail.com if you have any questions.